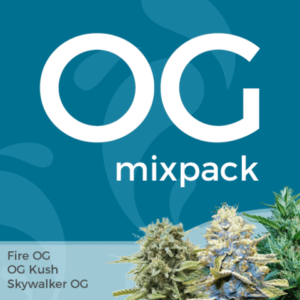 OG Kush is probably one of the most popular medical and recreational forms of marijuana grown or purchased in the USA. Its unique flavor and aroma are unmistakable, winning countless Cups, awards and Expo’s. The foundation of many varieties, it’s been crossed with some of the most potent, best loved strains to create many exciting new hybrids. 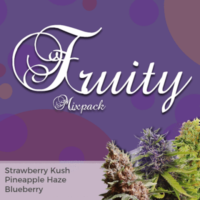 With a selection of three of the best quality strains in each packet, enjoy some variety with your planting. 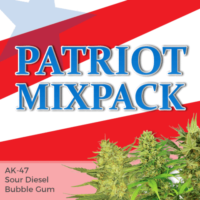 Completely feminized seeds, all of the highest quality, guaranteed to germinate and produce the strongest female plants. 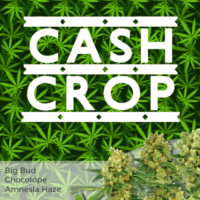 The perfect collection for both recreational and medical marijuana growers, offering huge discounts on many best-loved strains. Fire OG – An extremely strong and potent feminized strain with brightly colored buds. 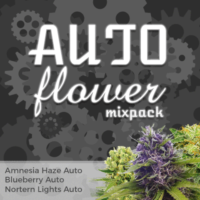 Perfect collection for both recreational and medical marijuana growers.